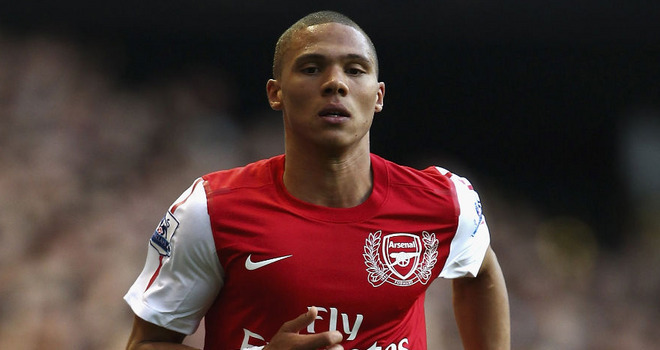 Arsenal defender Kieron Gibbs believes Arsenal’s away win over Bayern Munich demonstrates team has a character to live up to its minimum expectation of finishing in the top-four this season. Gibbs, who has just returned after spending around six weeks on the sidelines with an injury, helped his team to secure a glorious yet pointless 2-0 victory over mighty Bayern Munich in the Champions League last-16 second leg. Arsenal lost on away goals to record their third consecutive elimination from at the last-16 stage. Currently top-four finish is the only attainable aim for the London club. “If we want to play in this competition again, we have to win on Saturday at Swansea and we have to win probably for the rest of the season. We have to forget about this now and focus on the Premier League,” he added.